Can I use another email provider like Office 365 or Google Mail if I am hosting my website with WEBii? Absolutely! We have many customers that use our web hosting services, but a use a different provider for their email hosting. If you are going to use a different email host, please be sure to update your DNS records with the correct MX record information, which your email host must provide for you. Using the incorrect MX record information can lead to issues with sending or receiving email. You can update any DNS records using the Zone Editor feature located in your cPanel. 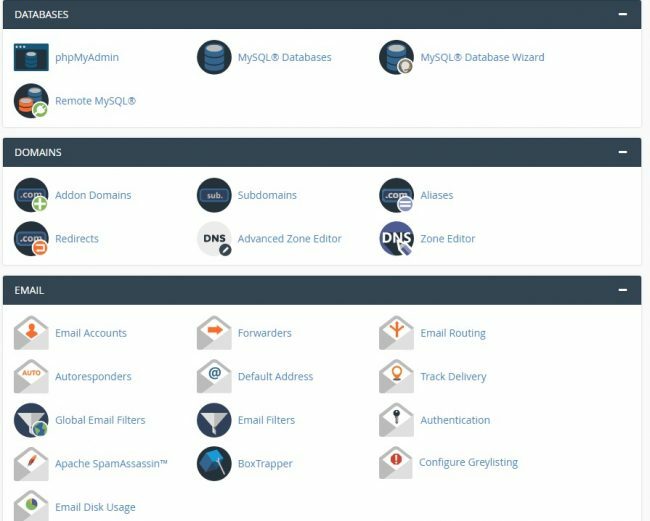 To visit, login to your cPanel, and under the DOMAINS banner, you will see the Zone Editor feature. Click this, and you will be taken to a page that will give you options to add specific types of records to your DNS.